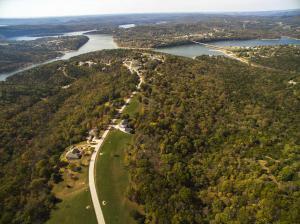 This property has Amazing Lakeview's and the Best Use of this land would be Duplex Lots. There could be approx. 56 units ** The Sellers plan was to stagger the Duplex Units to maintain the amazing lakeview for everyone.. This is a bargain for a raw land cost of approx. $4120 per each unit. ** There is enough Water so the Duplex Units could be added to an Exiting Community Water Tower. *** The Legal can be split into 4 parcels of 155.46, 76.49, 28.84, and 110.07 M/L Acres or purchased as a whole of 399.45 M/L Acres. Listing provided courtesy of Res Real Estate Services. © 2019 Southern Missouri Regional MLS. All rights reserved.